Indian Posts: For Wage Revision & Compensation, Bank Employees Threaten To Go On Strike On 28 Feb 2017. For Wage Revision & Compensation, Bank Employees Threaten To Go On Strike On 28 Feb 2017. Unions under the aegis of United Forum of Bank Unions have threatened to go on strike on 28 February 2017 to press for various demands including accountability of top executives in view of mounting bad loans in the banking sector. 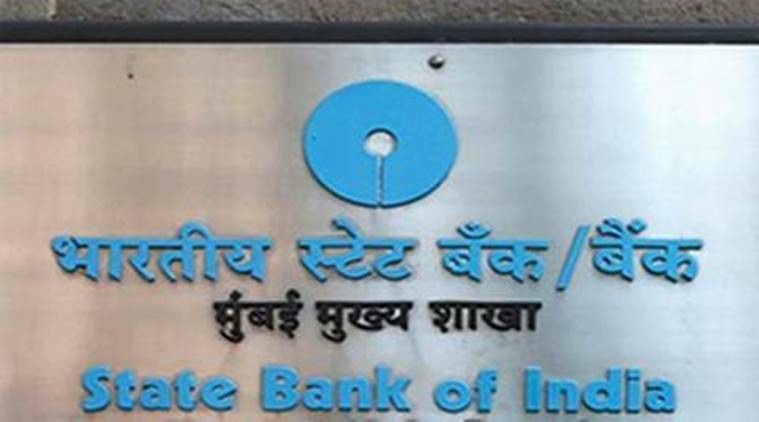 The strike is likely to affect operations at public sector banks on 28 February 2017. Private banks may have slight delay in cheque clearances. Workers's demand also include compensation of employees & officers for extra hours of work put in following demonetisation in November and early initiation of process of next wage revision of bank employees. They have also demanded adequate recruitment in all cadres, stringent measures to recover bad loans and accountability of top executives. Besides, they have pitched for criminal action against wilful defaulters. National Organisation of Bank Workers and National Organisation of Bank Officers are not a part of the strike.